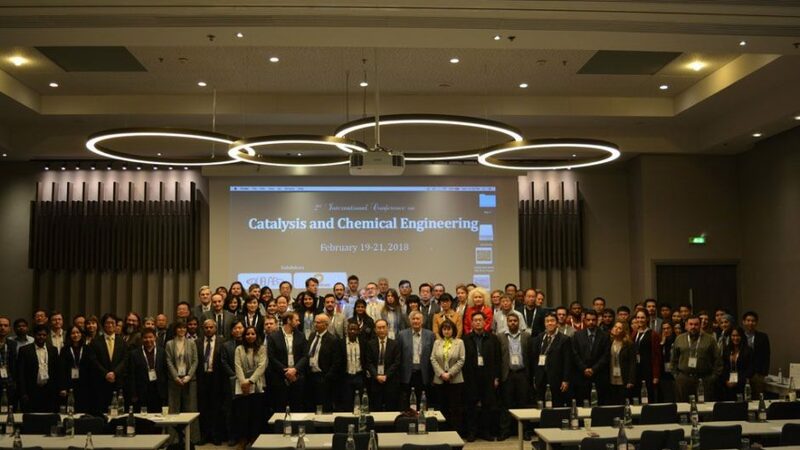 The LIFE-AQUEMFREE project participated in the 2nd International Conference on Catalysis and Chemical Engineering held in Paris between 19th and 21st February. 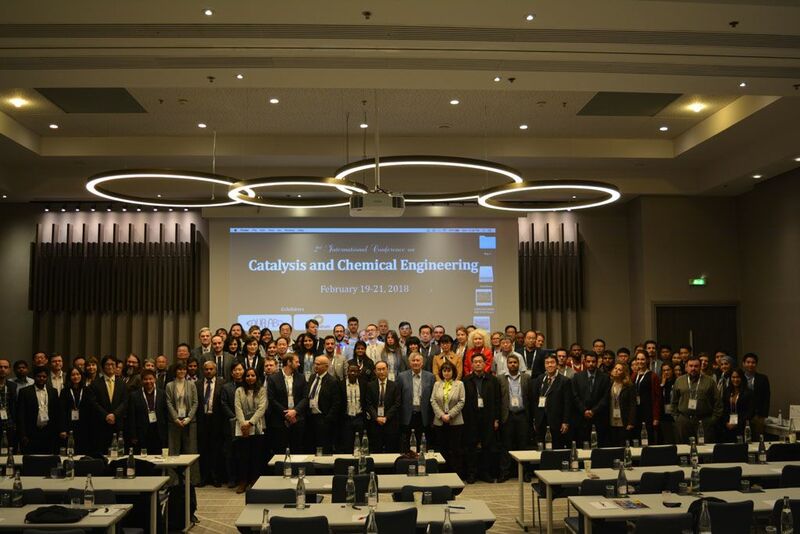 Scientists from IMIDA, the University of Murcia (UMU) and the San Antonio Catholic University of Murcia (UCAM) presented a piece of work entitled ‘Photocatalytic removal of different pesticides in agro-waste water at pilot plant scale under natural sunlight’. The research work covers the results obtained at the Los Rizaos farm where an Aquemfree piece of pilot equipment has been used to decontaminate the waste water generated there using titanium dioxide, an oxidising agent and sunlight.